HBO Social Media Accounts Hacked: The HBO’s troubles are just getting worse as on Wednesday night hackers took control of the network’s social media accounts.According to Variety, a hacking group broke into company’s Twitter and Facebook accounts. “Hi, OurMine is here, we are just testing your security, HBO team please contact us to upgrade the security – ourmine.org -> Contact,” read a message on both social platforms.The Twitter account for “Game of Thrones” was also misused. 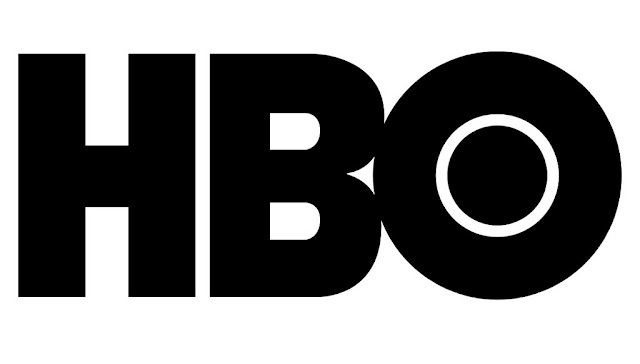 However, HBO managed to scrape the offending tweets shortly after they were posted. This comes after HBO Spain accidentally broadcast “Game of Thrones” season seven episode 6 four days before its official release.One posts said “OurMine are here. we are just testing your security”.It is the latest cyber security headache for the entertainment firm after hackers released Game of Thrones scripts and company data. Some of the social media posts were removed quickly afterward.HBO did not immediately respond to the BBC’s request for comment.OurMine has a reputation for hacking high profile Twitter accounts.Last year it compromised Netflix, as well as Wikipedia co-founder Jimmy Wales, Facebook co-founder Mark Zuckerberg, and Google chief executive Sundar Pichai.